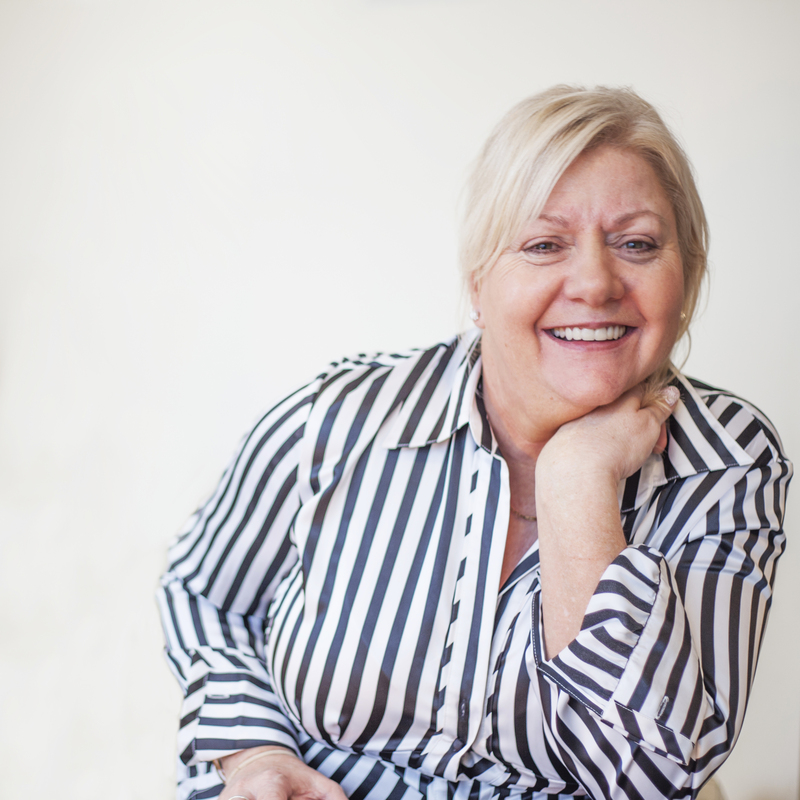 Alison works with individuals, small companies and large companies in the UK and Internationally. Companies are now committed to not only making a healthy profit but also to their employees, the community and the environment. Bringing spiritual values into business is already part of many company’s vision and mission. Nowadays people are looking for a sense of meaning or purpose with what they are doing at work. Whilst employees are looking to hire people who have strong personal values – honesty, integrity, providing a high standard of work. Investing in your employees is essential – Happy people worker harder and are more likely to stay in the job! There are still some companies that are not comfortable with the word ‘Spirituality’ and talk more about ‘ethics and values’, whilst other companies see their spiritual mission as their commitment to the environment. In the 90’s the sports brand Nike was publicly shamed for their working conditions and slave wages paid to overseas workers leading to a 27% drop in its earnings and badly tarnishing the company’s image. Nike worked hard over the years to provide fair pay and better working conditions, overcoming the scandal and emerging as leaders in their field and committed to their new-found ethics and values. Employers recognise that they need to be diverse. The ‘Employers Forum’ made up from employers from Sainsburys, Barclays and West Midlands Police suggest that offices should provide ‘quiet rooms’ which can be used by employees who would like to pray, or as a quiet room for those who have no religious beliefs. People pray at work for different reasons: for guidance in decision making, preparing for difficult situations, going through a tough time, or giving thanks for something good. Major corporations such as Google, Yahoo and IBM hold meditation classes. The technology giant ‘Apple’ have a meditation room where employees are given 30 minutes a day to mediate or pray. Other spiritual practises at companies include exercises such as deep breathing to reduce stress, visioning exercises, building shared values, active and deep listening, using intuition and inner guidance in decision making. Spirituality helps, rather than harms the bottom line! 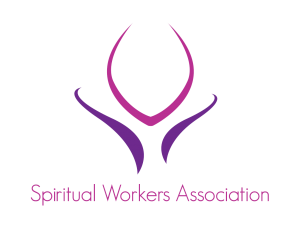 “Spiritual Business Consultancy is a unique way to help start-up and established businesses take positive steps forward. Conflict Resolution – Peaceful resolutions to difficult or long-standing problems. Greater Harmony in the Workplace – Increased harmony among employees and customers means greater productivity. Increased Business Activity – This could range from increasing sales to opening new areas of business. Increased Productivity – Greater efficiency as mental & emotional blocks dissolve. “ Creditplus Motor Finance employing over 96 people was looking to use Spiritual Consultancy to help with, staff motivation, improving confidence of certain sales staff and to gain more understanding into individuals within the sales teams – all for the benefit of improving motivation but also further enlightenment to understand more of the “Syke” or spiritual wellbeing of staff members selected to meet with Alison. 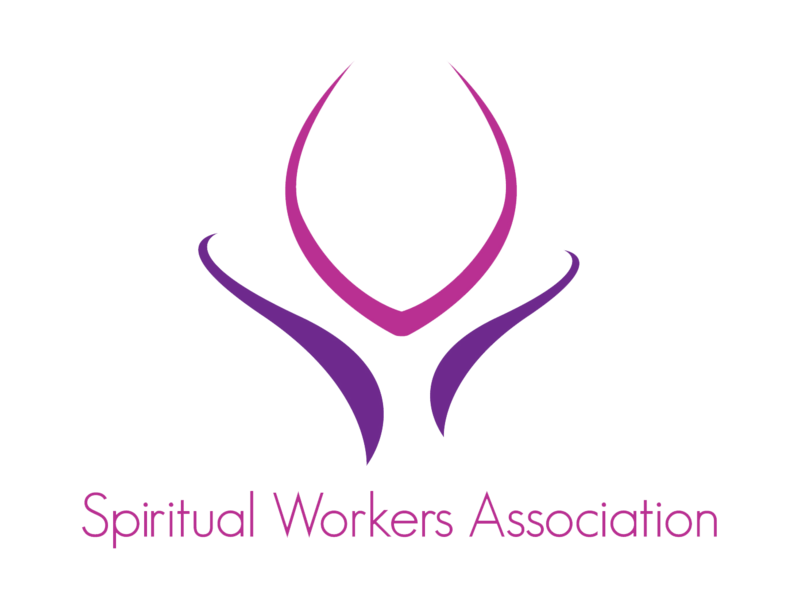 The day consisted of Alison spending short 30-minute sessions with highlighted staff members, to see them operate within their current roles and to then give feedback on any spiritual guidance or inner self-feeling she picked up from each staff member. A lot was covered in the day and Alison didn’t even stop for a bite to eat so thoroughly impressed with her work ethic let alone spiritual advice.